In the 13 years that I have lived in Ohio, I’ve given presentations and talks at locations ranging from elementary schools to nursing homes and everywhere in between. And yet, on May 4th through the 6th of this year, I will be speaking at a somewhat unique venue for me; a paranormal convention. That’s right, a paranormal convention. The Great Appalachian Spook Show, to be exact. You’d think that since I have been wandering through the land of the dead for so long, paranormal conventions would be one of the main places I’m asked to speak at. Well, you’d be wrong. 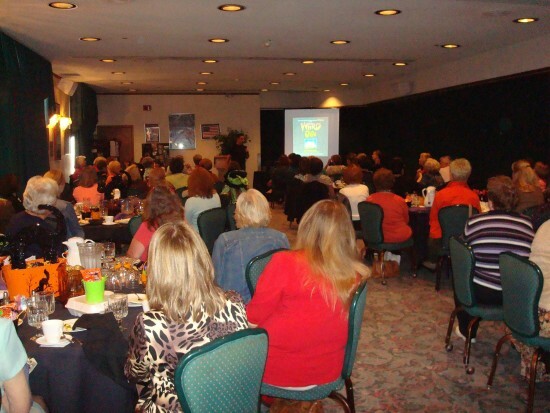 In fact, while every year I receive lots of requests to come and speak at libraries, schools, and a wide assortment of social gatherings and functions, invites to speak at paranormal conventions are few and far between. 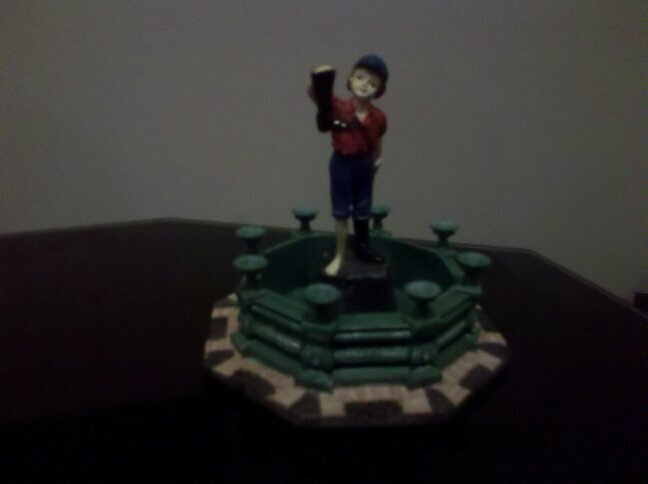 Not sure why that is, especially since I’ve spent over 26 years actively conducting ghost research. Several people have told me that there’s a bit of a preconceived notion that my presentations are “out there” (one person even said they were “wacky”) and that it’s hard to know what to expect. If that’s the case, I couldn’t be happier. You see, I don’t care if the topic is ghosts, the paranormal, or how to make a million dollars flipping houses. If I’m sitting in the audience, I want to feel something. Anything. Make me laugh, cry, or clench my fists in anger. Just make me feel. And if I don’t have any idea what’s coming next, all the better. Keeps me on my toes and interested. And that’s really all I’m looking to do whenever I give a presentation: keep people interested. Usually, that entails me downing gallons of Monster Energy Drink and then wandering through the audience spouting off anecdotes about headless motorcycle ghosts, playing Beatles’ records backwards to see if Paul McCartney is really dead, and the dangers of riding homemade roller coasters. But at the end of the day, if I see people leaving my presentation with smiles on their faces, I know I’ve done my job. So if you find yourself in McConnelsville, Ohio, the weekend of May 4th and you’re dying to know what the fuss is all about, swing by the McConnelsville Opera House and check out my presentation on weird stuff in Ohio. I promise I’ll do my best to keep you entertained. So What Happened to the Road Trips? Many of you have been reading this blog for several years now (and for that, I say “thanks”) and have raised the question about the lack of recent “road trip” articles, especially since this blog was originally started as a means for re-telling said road trip tales. I just wanted to take a moment to reassure everyone that the Road Trip stories have NOT be discontinued and in fact will be making a strong comeback in the coming weeks. As most of you know, the Road Trip stories were tied into a book I was working on about historic haunts in the state of Ohio. And while this book is still very much alive (and currently slotted for a 2013 release date), I have encountered numerous roadblocks. Without getting into too much detail, while I had originally assumed that the plethora of ghost reality shows would make getting into some of Ohio’s “most haunted” locations, things couldn’t be further from the truth. 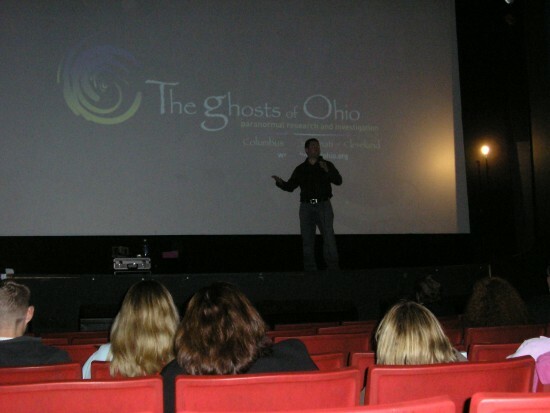 In fact, many of these places want nothing to do with “ghost hunters”, even if they do come with references and the backing of a prominent Ohio university. Seems some of these shows have caused parts of the general public to view the paranormal field as a whole as one that is prone to, shall we say, sensationalism. That’s not to say I was unsuccessful in my attempts to gain permission to access these buildings. Quite the contrary. It just took a lot more time, phone calls, and even conference calls with Board members, to get me inside. So rest assured, the Road Trip articles are far from dead! In the meantime, feel free to check out my articles about strange things like funeral flags, petrified mermaids, and urban legends associated with Thomas Edison and his Telephone to the Dead. You can even swing by and vote on which Bon Jovi song you think I’m going to be “busted” by during my travels!